UPrinting.com offers top-quality, heavy 70lb. label paper with an easy to peel “crack-n-peel” back. 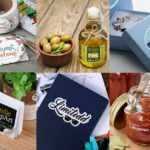 Cut-to-size, label and sticker products are an easy and affordable way to market your business and come in two different finishes. 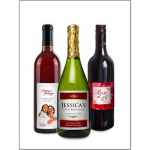 The custom labels and custom stickers can be easily customized to fit any needs. Matte coated paper labels are perfect for custom branded business labels that can be printed or written on. 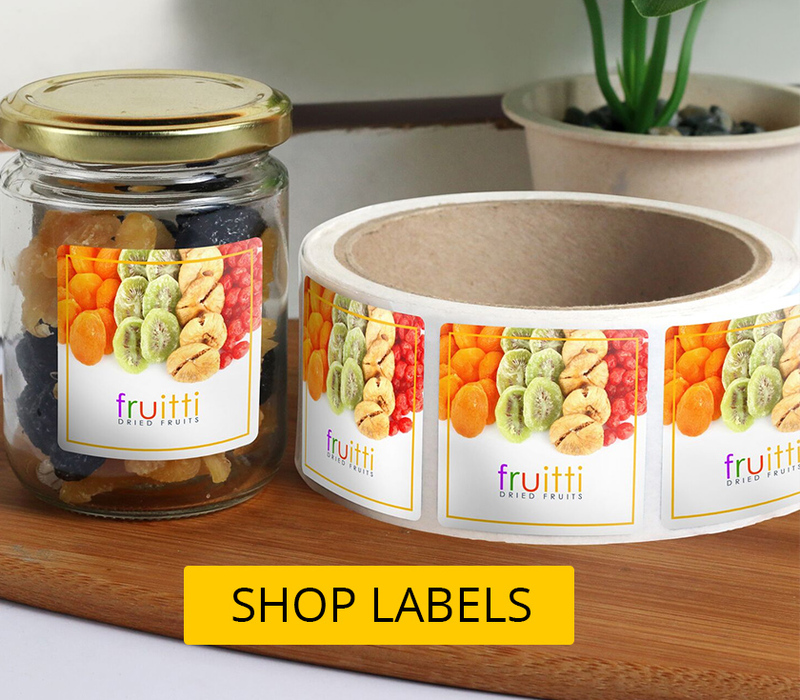 These labels are often used for address labels, shipping labels, return address labels, corporate ID labels and totally custom labels. UV coated paper labels are a perfect, affordable and more eco-friendly alternative to vinyl stickers. These labels are often used for promotional stickers, band stickers, political stickers or totally custom stickers. Order Your Own Custom Labels and/or Custom Stickers Today!